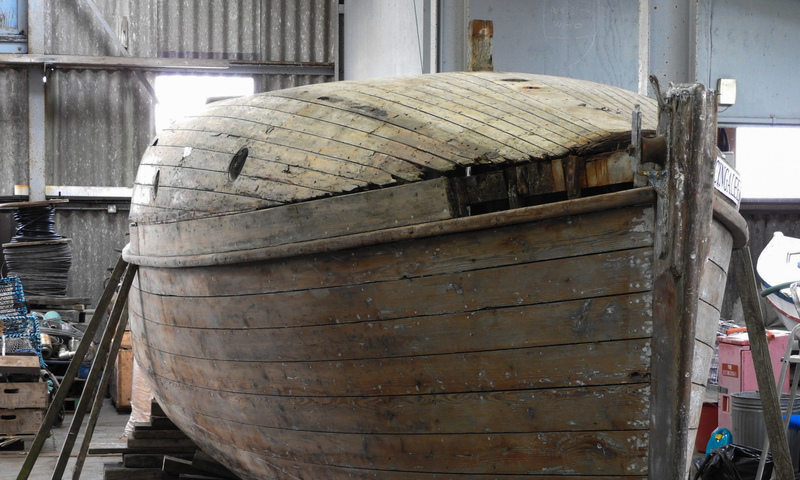 In 2016 OHBS and Historic Environment Scotland together offered a 2 year Craft Fellow/apprenticeship for a trainee boat builder to ensure the continuation of traditional boat building skills in Orkney. 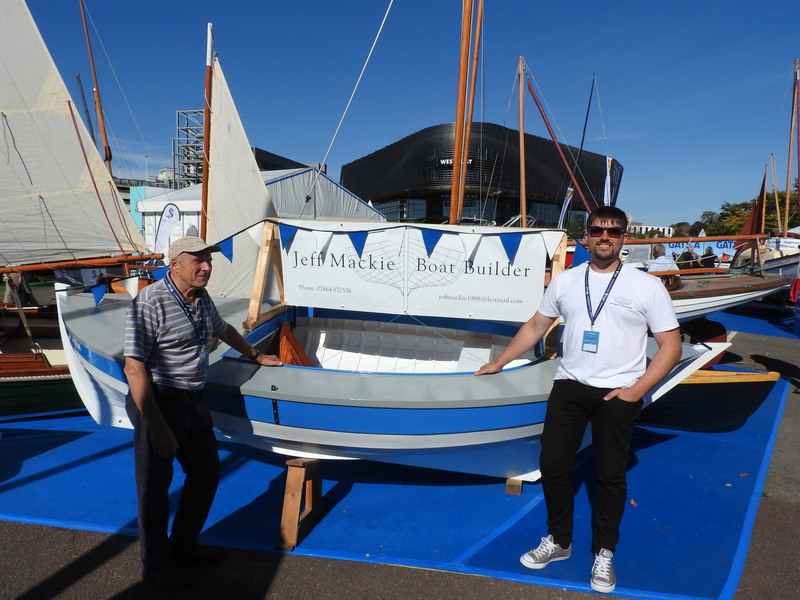 Jeff Mackie was the successful candidate and went on to complete a City & Guilds 2463 Level 3 Diploma in Practical Boatbuilding at the International Boatbuilding Training College, Lowestoft, Suffolk (ibtc.co.uk). On his return to Orkney Jeff continued his training under the supervision of Ian Richardson. As part of his training Jeff had to complete a build project. Jeff’s build project was to build a replica of the Westray Skiff Zulu which was originally built by the Millers of Bucklesberry, Westray, c1900. 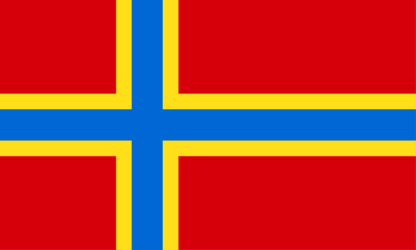 The build was a partnership project between the OHBS and Westray Sailing Club, who provided the materials required through funding from the Westray Development Trust. See Jeff’s progress while completing his Craft Fellow apprenticeship.